Celebrate the magic of Disney! Made from all die-cast metal, this figure features Mickey Mouse in his signature outfit. 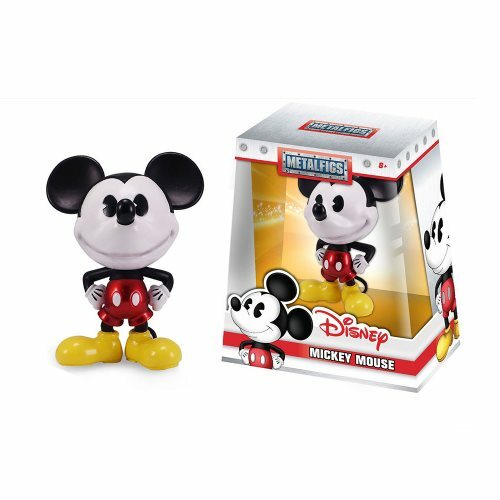 This Mickey Mouse 4-Inch Metals Die-Cast Metal Action Figure measures about 4-inches tall and comes in a window box. Ages 8 and up.